Between the Blue Ridge & Great Smoky Mountains rests one of the best golf courses in North Carolina. 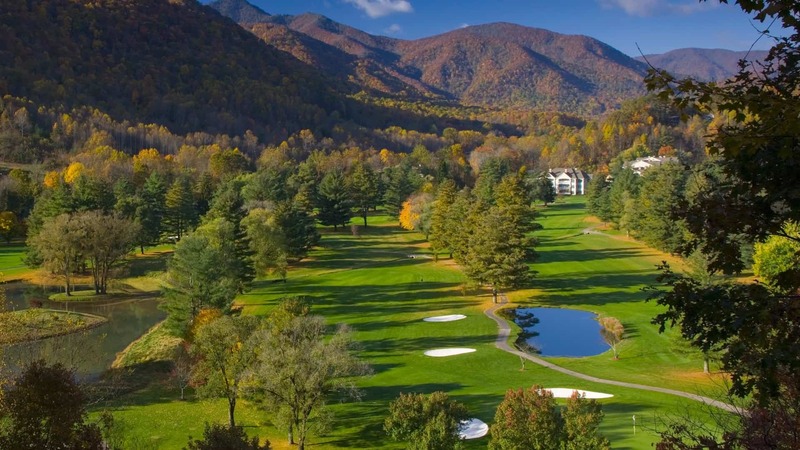 Maggie Valley Golf and Resort has been welcoming guests with southern hospitality and the beauty of the mountains for decades. Enjoy a day on the golf course or enjoy the great outdoors by swimming, hiking or fishing. Also, we have plenty of five star amenities to enjoy while you are here. Groups Welcome with 21 condos available.